Prenatal sonography – the urgent need for more research and better regulation | Is Prenatal Ultrasound safe? Despite ultrasound being utilized in nearly every modern pregnancy, its safety is highly questionable. Many parents are told that ultrasound is completely safe, but this is not science fact. 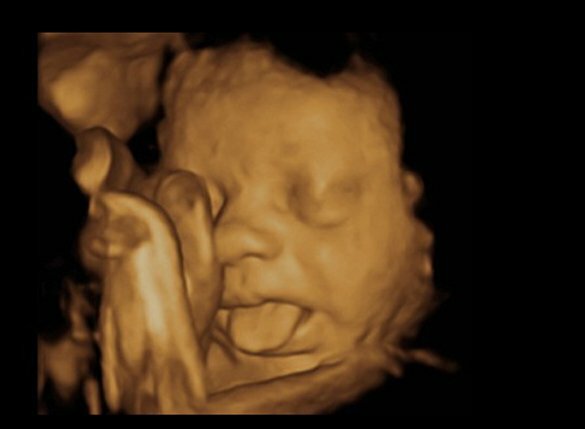 The unfortunate truth is that no sonographer or doctor knows what ultrasound exposure will do to your baby — they can’t, no scientist fully understands yet. This petition was written as an attempt to raise awareness of this issue and to gather people together. Shortcomings in safety regulation are just one part of a greater combination of problems with obstetrical care. It seems like women are losing control of their pregnancies more and more, and money seems to lead modern practice more than conservative methods to ensure patient safety. Practitioners receive more pay in exchange for encouraging patients to receive more treatments than absolutely necessary. This entry was tagged activism, adhd, america, asperger's, autism, baby, biology, casanova, cavitation, change.org, chemistry, consumerism, developmental disorders, healthcare, heat, hope, horsepower, hyperactivity, logic, mechanical, medical, medicine, medschool, mother, neuropathology, obstetrics, parenting, petition, physics, prenatal ultrasound, progress, reason, regulation, Research, risk, safety, science, share, side effects, sonography, thermal, think, thoughts, truth, uk, ultrasound, watts, world. Bookmark the permalink. ← Ultrasound in water can induce nuclear fusion, creating *4He?